Pirelli pushes the performance envelope with the P6000. A totally innovative, freshly patented "new wave" tread design which incorporates an almost continuous, and therefore exceptionally stable, tread block running from the center to the shoulder of the tire, separated by elliptical water clearing channels running across the tread area. Born in CAD/CAM experiments, this unique tread design combines tread block stability with wet weather safety while minimizing noise generation. 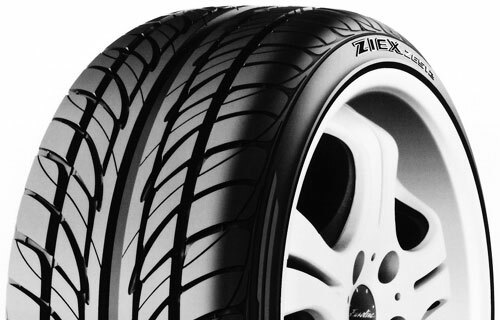 With the latest generation of silica based compounds, Pirelli technologists have solved the problem of mixing silica and black fillers with synthetic polymers to provide exceptional low rolling resistance and high wet grip.